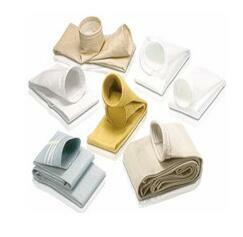 Different material of screen printing mesh_Top Professional Filtration Material Manufacturer. The preparation of screen mesh materials used have a variety of cotton yarn, silk, nylon, polyester, stainless steel wire, copper and other metals. We should make good knowledge of different materials before make screen frame, thus can we make good base for high quality screen printing frames. Uniformity is poor due to its longitude, latitude, making the mesh size inconsistency and shapes; cotton yarn surface smoothness is also poor, low tensile strength publication, the pressure rate is very low; the production of cotton yarn, silk screen printing plate qualitynot an ideal solution aberration, the effect of anti-Indian is not satisfactory, and therefore rarely used. Silk Mesh: longitude, latitude, uniformity, tensile strength, printing accessories, surface finish compared with cotton yarn screen high, the disadvantage is that the elongation is too big, easy to aging deterioration poor lightfastness effect, long-term exposure to light easily brittle. Nylon mesh: a synthetic fiber - poly amide fiber weaving. How shares on knitting and monofilament points. Its warp and weft thickness according to different requirements for processing of intellectual property rights, the area density of the mesh is more uniform, better wear resistance, elongation is lower than the silk mesh, electrostatic plates produced by the nylon mesh used compared with smaller. The drawback is a bit weak acid resistance. 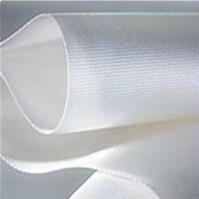 Polyester Mesh: also known as polyester bolting cloth Swizerland, woven by a synthetic fiber. The thickness of the warp, weft is also available upon request to make Tangshan Yu printed, mesh size and density is more uniform, its chemical resistance of nylon mesh, the elongation is lower than the nylon mesh. 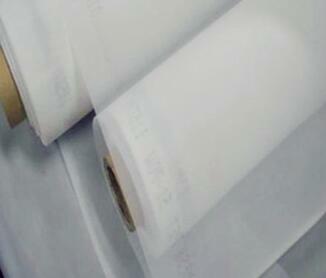 The drawback is that printing to produce static electricity, the water content than the nylon mesh. Commonly used nylon mesh as the substrate of the printed version of the personalized printing, screen printing, but in the production of very sophisticated image plates, often with polyester mesh and wire mesh as the printed version of the base materials.